I know that today was the first day of school for many of you. So, I thought we'd talk about learning. I feel the older I get the more I am expected to know. The truth is I don't know everything. As we get older we experience more and more and gain a lot of knowledge. This does not mean that we will ever reach a point in our lives where we know everything. We will still have things we have not done or need to relearn. 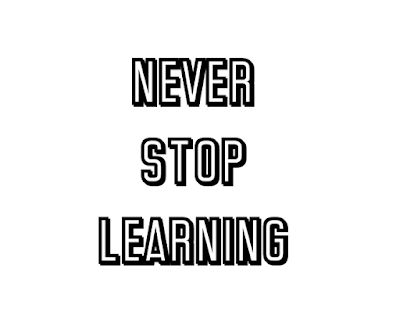 I think it is so important to keep the hunger for learning alive and continue to chase more knowledge. The world opens up to you the more you learn about it. It can be intimidating to show that you have a lack of knowledge on any subject. Don't let that discourage you. Asking questions is one of the only ways you will continue to learn. 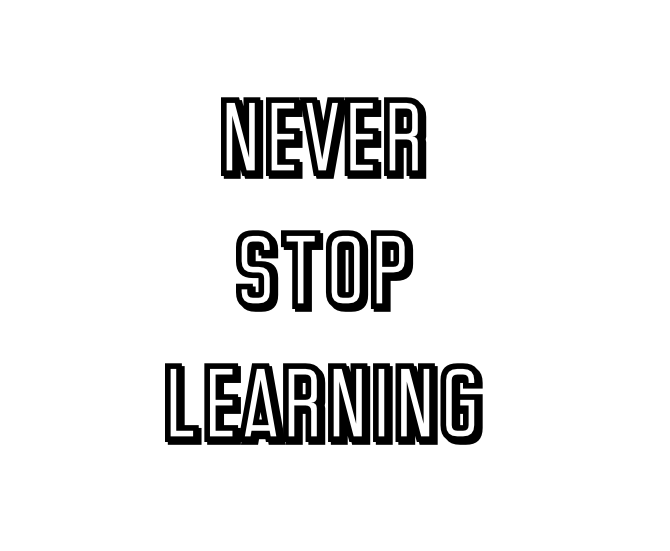 The minute we stop learning is the minute we stop growing. Continue to learn and you will continue to grow.